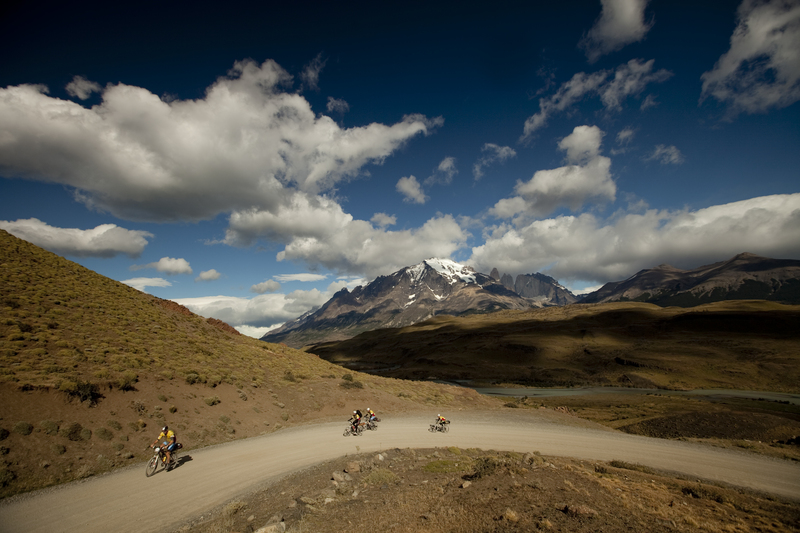 The Patagonian Expedition Race® is a true expedition, taking teams of four through lands previously unknown to the human eye. 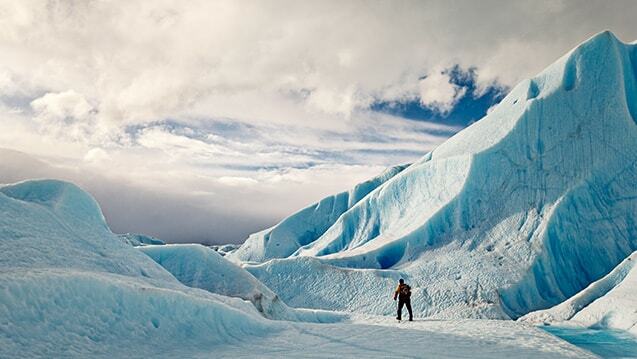 Racers receive minimal assistance as they traverse through the pristine southern Patagonia by means of trekking, climbing and related rope work, kayaking, mountain biking, and backcountry navigation. They often cover hundreds of kilometers without seeing a soul. Athletes from Australia, Canada, USA, México, New Zealand, South Africa, Denmark, Sweden, Norway, Finland, Japan, Russia, Spain, France, Germany, Turkey, Great Britain, Czech Republic, Colombia, Brazil, Uruguay, Argentina and Chile have already taken part in this experience. In ten races we have covered over 6,500 kilometers. More important than distance however, has been the adventure and exploration of one of the most untouched and isolated places in the world. We have been inspired by the magical landscapes and fauna, while being pushed to new heights by nature’s obstacles and unpredictable weather. 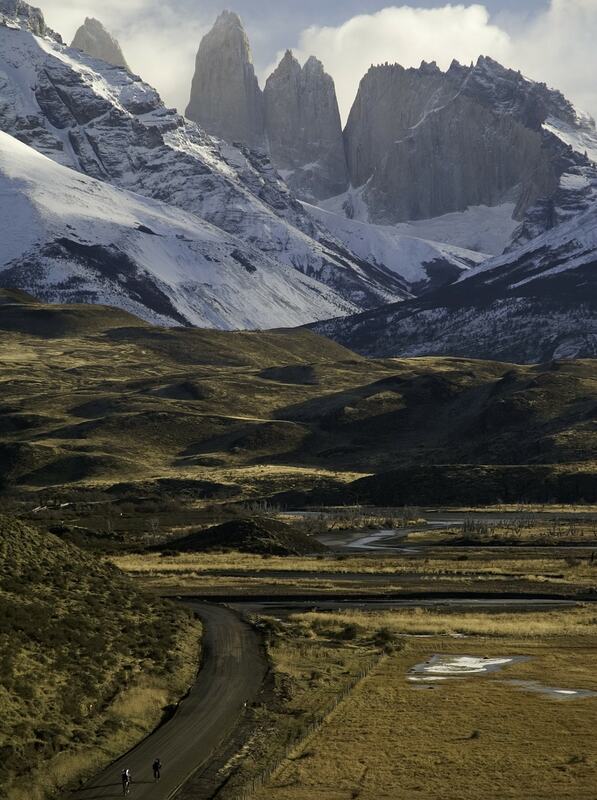 The Patagonian Expedition Race® changes lives.